If you have been in a motorcycle accident in Miami or elsewhere in Florida, Contact the Dante Law Firm, P.A., to speak about your particular case, find the best legal strategy for you, and evaluate the full value of your damages sustained in a motorcycle accident. 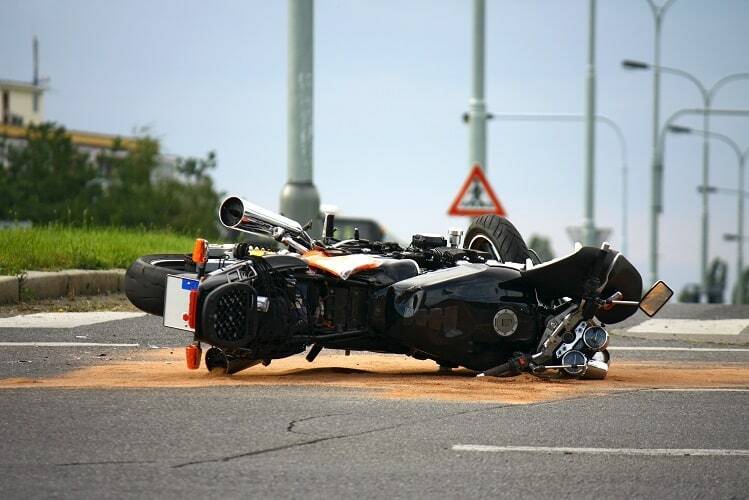 Home > Blog > What Types Of Damages Can Be Recovered In A Motorcycle Accident? May 04, 2018 | Under Motorcycle Accident | Posted by Dante Law Firm, P.A. An increasing number of people in Miami and all across Florida are ditching cars in favor of motorcycles. They are fast, compact, relatively affordable, and cool. The only problem is that they are quite dangerous. While choosing a motorcycle over a passenger automobile may seem like a good decision if you do not want to exhaust your bank account and are looking for something that would allow you get to work faster even during rush hours (not to mention that riding a bike is quite badass), you might want to also consider the risks of riding a motorcycle in Florida. Statistics shows that motorcyclists are 5 times more likely to be injured in a motor vehicle accident compared to passenger car occupants, while motorcyclists are also nearly 30 times more likely to sustain deadly injuries or die at the scene of an accident. If you have been in a motorcycle accident in Miami or elsewhere in Florida, you are probably wondering what types of damages you can recover if you were partially at fault or the other party was 100% at-fault for the accident. Property damage. Motorcycle repairs may not be as expensive as repairs of a damaged passenger automobile, but these expenses can nonetheless climb quite high and put a strain on your budget. If the cost of the motorcycle repairs exceeds the total value of the motorcycle, then you might want to declare it a total loss in order to receive compensation in the amount of the actual cash value of a new such bike. Medical bills and expenses. When filing a personal injury claim after a motorcycle accident, it is vital to keep in mind that you must be seeking compensation not only for the medical expenses incurred to date, but also for the medical bills that are expected to complete your medical treatment in the future. Consult with a motorcycle accident attorney in Miami in order evaluate the full value of your personal injury damages. Lost wages and loss of earning capacity. Regardless of the severity of your injuries, you will most likely have to skip a certain number of days, weeks or months from work to recover from a motorcycle accident injury. That means you will not be able to earn a living for a certain period of time. Lost wages can compensate you for the money you would have earned if you had not been in that accident. If your earning capacity has been diminished and you are unable to do the job you did before the injury, you can claim loss of earning capacity damages. Pain and suffering and mental anguish. This type of motorcycle accident damages is the most difficult type to calculate and evaluate. When calculating your pain and suffering damages, your Miami motorcycle accident attorney will take into account many factors, including but not limited your diminished ability to enjoy the activities that you used to enjoy before, any mental pain and trauma in the aftermath of a motorcycle accident, etc. 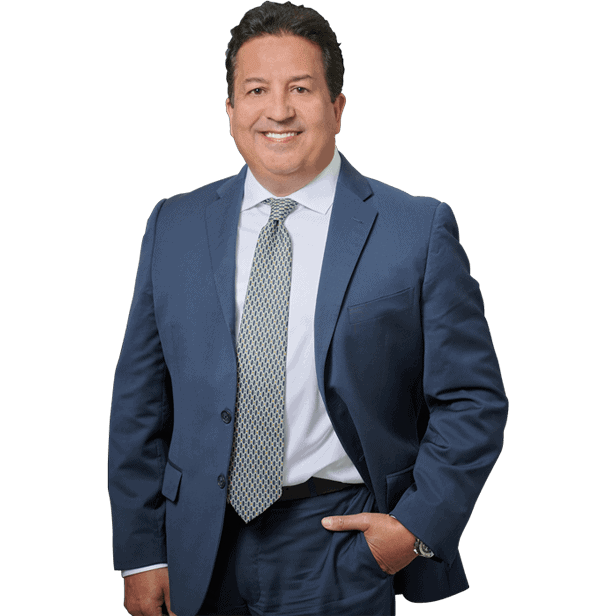 Contact the Dante Law Firm, P.A., to speak about your particular case, find the best legal strategy for you, and evaluate the full value of your damages sustained in a motorcycle accident or any other motor vehicle accident. Call our offices at 305-949-2526 or fill out this contact form today.